It was an idea born in an informal meeting in the House of Lords. We’d discussed recent experiences of Gatwick Detainees Welfare Group visitors and frustrations at the lack of bail addresses, with people being released from detention to no address. We’d shared that the Panorama documentary about Brook House Immigration Removal Centre (IRC) had won a BAFTA but that in spite of the toxic culture revealed, G4S had their contract renewed to run the IRC. 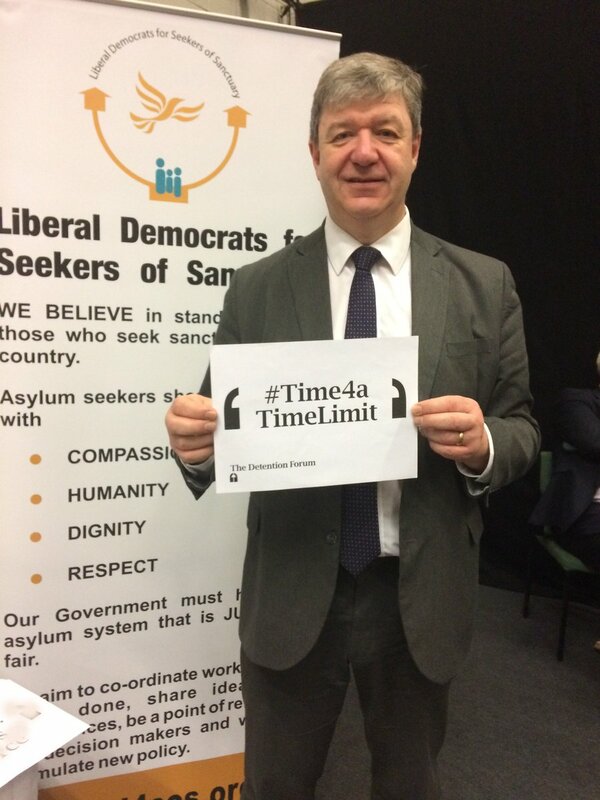 We’d agreed that indefinite detention was indefensible and it was almost time to end the meeting when a Peer said ‘Why not show videos of the tales in a calendar? How about releasing one tale each day for 28 days?’ Highlight the need for a 28 day time limit? It sounded beautiful in its simplicity. A secular advent calendar! We left to make plans. Our publisher, Comma Press, swung into action. The simple idea needed funds. Lots of funds for the filming. Actors and writers reading the tales gave their time for free but the travel, filming and video editing time needed money we didn’t have. We turned to Crowdfunder for the first time and incredibly, after 28 days, we had 170 donors who had pledged over £12,000. We had individually given money before to crowdfunding projects and we knew how that felt – there was a pleasure and satisfaction in the giving. What we were unprepared for was how we would feel as the donations were pledged when we were receiving the funds. 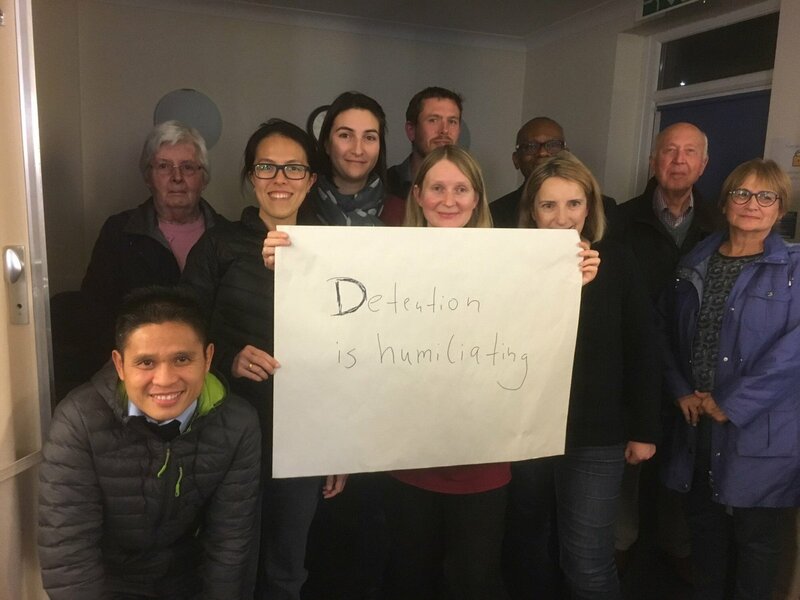 Most came with a comment: ‘the Gatwick Detainees Welfare Group is not only doing a vital job highlighting the injustice of indefinite detention – with the Refugee Tales project they are doing it with creativity and inspiration’ and ‘indefinite detention has been happening for far too long. Let’s see that 2019 brings it to an end’. We were left with a sense of the trust our supporters had given us. And we were hugely encouraged by the fact that most supporters were unknown to us. Public feeling against indefinite detention was manifesting through our appeal for funds. This was the first miracle. 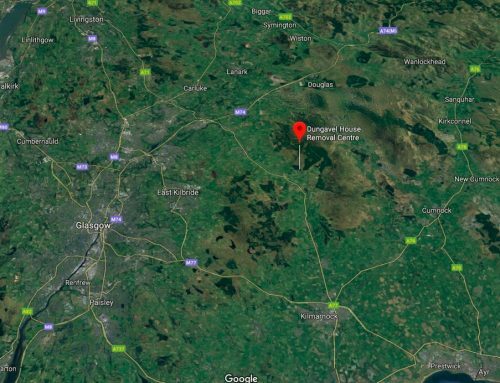 Finding places to film wasn’t easy but Becca at Comma searched for free space and it came to us from Liberty, Fyvie Hall, John Rylands Library Manchester, Cambridge University, the Poetry School, Shakespeare Institute, Chethams Library, the Bar Council to name a few. We approached Niamh Cusack who is a good friend of the project having hosted an event in Canterbury in our first year. Niamh generously explained our request to actors who were generous in turn and agreed to read at short notice. Before long we had Kamila Shamsie, Jeremy Irons, Maxine Peake, Patrick Gale, Neel Mukherjee, Zoe Wanamaker, Christopher Eccleston, Abdulrazak Gurnah and many more. The film maker, Ricardo, of SagittaMedia became used to the commute from Manchester to London ‘turtle like’ with his filming equipment packed into a bag on his back and Mary Barrett from our team took the role of shoot assistant along with Isabel, Oliver, Sylvia, Nicky and Sal. 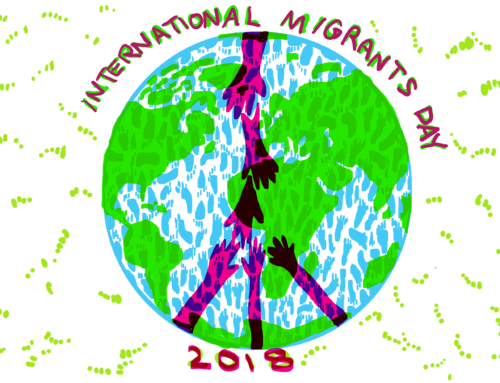 We were soon planning crowdfunding rewards, allocating tales to actors to read, and having extraordinary conversations (whilst still trying to find emergency accommodation for people released from detention with no address). ‘Nima Taleghani can read The Smuggled Person’s Tale by Jackie Kay. Julie Hesmondhalgh can read The Dependant’s Tale by Marina Lewycka’. And when the first film was delivered and we watched it to check it was fine… Then all of a sudden we realised the simple-sounding idea was complex in its realization. All the varied powerful emotions of the tales were laid out before us. And as we watched many tales as they were delivered, we sensed that they set out systemic failings and repeated themes. The connections made us feel that this collection was a powerful tool to highlight injustices that demanded change. This was the second unexpected miracle. Another meeting and another idea. Molly Rosenberg at the Royal Society of Literature suggested that the RSL share space on their website for the tales. For them this would particularly be the tales read or written by their Fellows. It was agreed we would write to other literary organisations inviting them to do the same. The email went out and very soon we had organisations all over the country hashtag sharing space with #28for28. And once this was aired on Twitter, further people contacted us and asked to share space. Thank you Molly and Annette. This was the third miracle. When launch day arrived, we were unprepared for the intensity of the experience. In a large charity the social media may be run by people who may not also be working with traumatised clients. We were doing it all. And because we knew the subject of each tale and the detail of their suffering, each tweet and each post had an emotional weight as the torture or brutality was brought into sharp focus. Day three and 25 to go. We wondered at times how we could bear the multiple layering of stories. And soon it slipped into a routine. Get up – tweet 10 times to cover the morning commute. And we started to hear from the public ‘I get up at 6 and get ready for work to sit down at 6.30am to watch the tale’. ‘Do you realise it was posted after 6.30am today? I had to carry it round and watch while I got ready for work’. People with limited mobility who hadn’t been able to attend our walk or events were eager to see the videos. 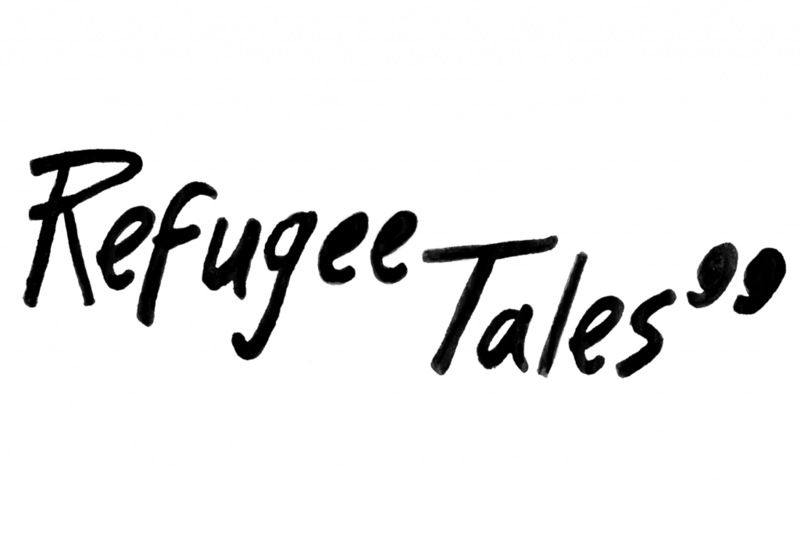 People who had seen the tales read during a Refugee Tales walk said when they watched the reading they saw a new detail, felt it in a different way, they cried, ‘I wept into my cereal’, and encouraged us: ‘I can’t wait to see each morning which tale is next’. We had wanted the tales to be read, then watched in this video manifestation and we hadn’t imagined how it would feel to hear from viewers about their experience of the tales. The feedback made us aware of our audience in a vivid way and there was a shared sense of outrage emerging. People watched and wanted to do something. To walk with us or write to their MPs. This was the fourth miracle. We realise we measured time in story. Opening out the 28 days has given us a new sense of the time. It felt a long time. An age. It felt too long to be incarcerated and not a lot to ask. And the tales remaining on the website calendar have more work to do. They need to be shown and seen. We have talked to picture houses and galleries, to local groups keen to walk and arrange showings of the films in community centres and church halls. 700,000 people connected with the tales on Twitter, Instagram and Facebook alone. 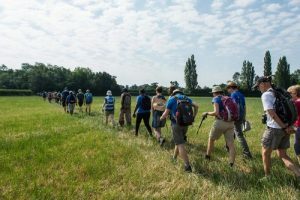 Yes, as before, we are left looking for accommodation for people released with nowhere to go but now when we do that work we have a keen sense of a growing body of people walking alongside us and with the same hope for an end to indefinite detention. We’re looking to the next miracles and all of a sudden our goal of legislative change feels as if it has the support of a movement. The calendar is open on www.28for28.org; please do share and write to your MP. As Ali Smith wrote, we are working ‘for the better imagined’. 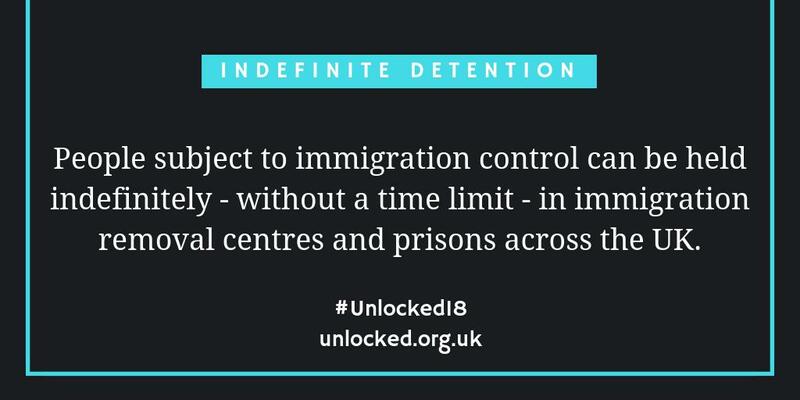 We handed the baton to #Unlocked18 and thank the Detention Forum for the opportunity to reflect on #28for28.